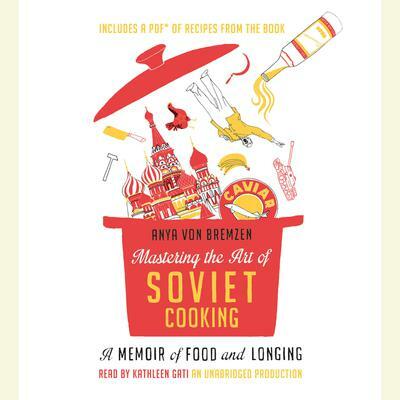 Anya von Bremzen is one of the most accomplished food writers of her generation: the winner of three James Beard awards; a contributing editor at Travel + Leisure magazine; and the author of five acclaimed cookbooks, among them The New Spanish Table, The Greatest Dishes: Around the World in 80 Recipes, and Please to the Table: The Russian Cookbook (coauthored by John Welchman). She also contributes regularly to Food & Wine and Saveur, and has written for the New Yorker, Departures, and the Los Angeles Times. She divides her time between New York City and Istanbul.